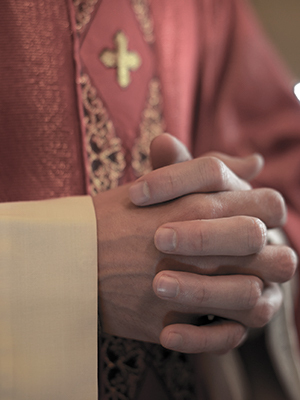 In 2011, the Buffalo News reported that Father Bialkowski was suspended as pastor following allegations that he behaved inappropriately with a teenage boy. It was reported that Diocesan officials first told parishioners at St. John Gualbert Church, where Bialkowski had ministered, that Bialkowski had requested a medical leave. In addition, two new accusations reportedly followed after Bialkowski was initially suspended.